Bia Kern, Founder of Mulher em Construção, and members of the BrazilFoundation Project Monitoring team were also present at the event. Mulher em Construção, which trains women for jobs in the construction field in Canoas, RS, received support from the Women for Women Campaign since November. Bia was present to share how the campaign enabled her project to train 100 women and provide them tools for financial independence. “How nice it is to have a woman come to the house to fix the plumbing, replace a faucet, replace shower, finish the tilework? What most caught my attention is that these women came to the course by bicycle or wagon… and that they have a willingness to work and grow”, she noted. Cecilia of the BrazilFoundation Monitoring team reinforced the importance of the campaign on efforts to promote opportunities for women and girls in Brazil. The goal of the campaign was to mobilize women to donate US$1,000 per year to fund projects that promote opportunities and for women and girls in Brazil. Since its launch last September at the XII Gala New York, the campaign has already raised enough resources to fund 10 projects through the Women’s Fund. The projects range from in topic from human rights to income generation and sustainable agriculture, and have already directly benefited more than 1500 women. 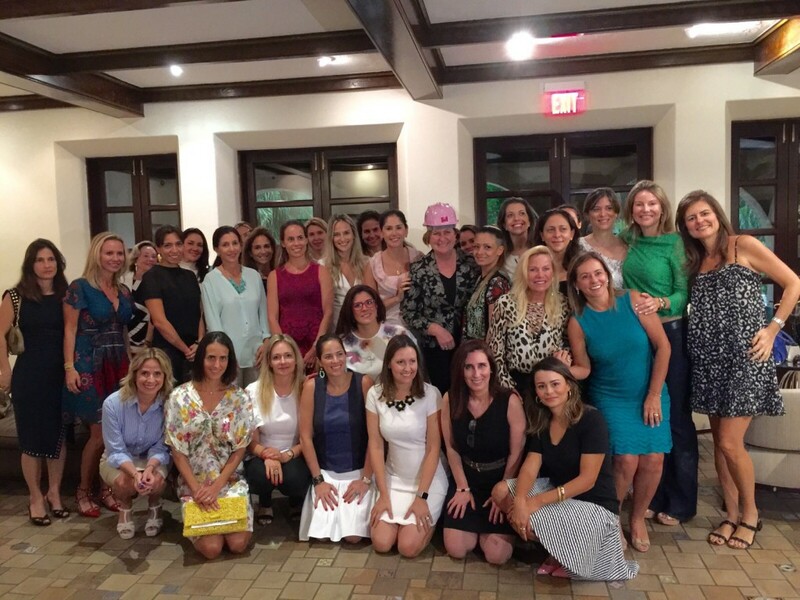 Throughout the past year, women in Miami, New York, Boston, and Greenwich have held several fundraising events. 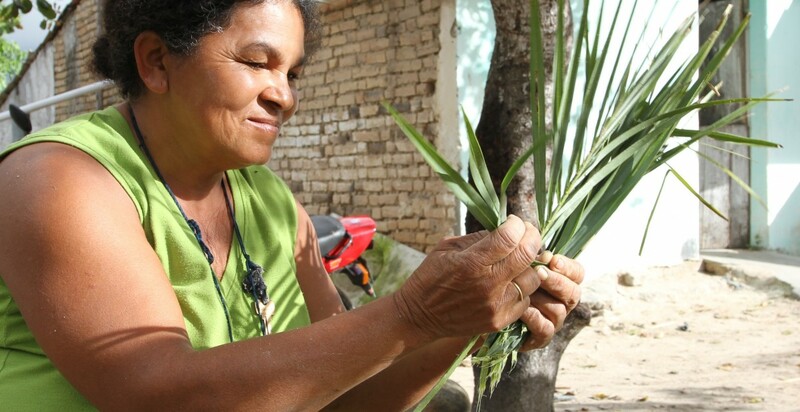 BrazilFoundation is thankful to all of the women (and even some men!) who have pledged support for the initiative.